So you’ve packed your clothes, guidebooks, cameras, and other essentials from home that you’ll need while you’re abroad. Before trying to stuff the last couple square centimeters of your luggage with items that you probably won’t even use, be sure to save space for a gift to give your host family! Not only do you want to make a good impression and show your gratitude for opening up their home to you, but if it’s done right, this small gesture can be a great way for them to get to know you! Some of the best gifts are those that spark meaningful conversations that can set the tone for the rest of your stay. I was only 16 when I thought that a crystal trinket would be a cool gift for my German host family…and I swear they were all the rage at the time. However, I could tell by my host family’s reaction that they didn’t understand any more than I did why I would give them that, of all things. Lesson from that experience? If you don’t see much value in the gift, chances are they won’t either. Fast forward six years when I went to Korea, and I thought I’d do better by trying to get my boss something that I knew (or thought I knew) he would enjoy! And what did he love to do? Drink. Since glass bottles of alcohol are pretty heavy and risky to bring overseas, I opted for a plastic version of what I considered to be nice whiskey that’s only found in the States. So when I didn’t even get a “thank you”, I was both surprised and offended. It took a few weeks later for me to understand that unless it was some fancy brand that he knew and recognized from a black, blue, gold, or red label, then it wasn’t good enough for him. Lesson learned this time? Understand your audience. As a business man, he expected the best of the best. My students, on the other hand, were psyched when I brought them Jelly Bellies! As for some GOOD ideas, it’s important that you think of things that can be representative of who you are and where you come from. What are some examples of this? A recipe book of your favorite meals from home. This could be a great way to share dishes with your host family that you think they might want to try…especially if you cook them together! The only thing you have to worry about is if you’ll have access to the necessary ingredients in that country. However, it could also lead to concocting an interesting blend of the two cultures in one dish if you need to make substitutions! Sports memorabilia. 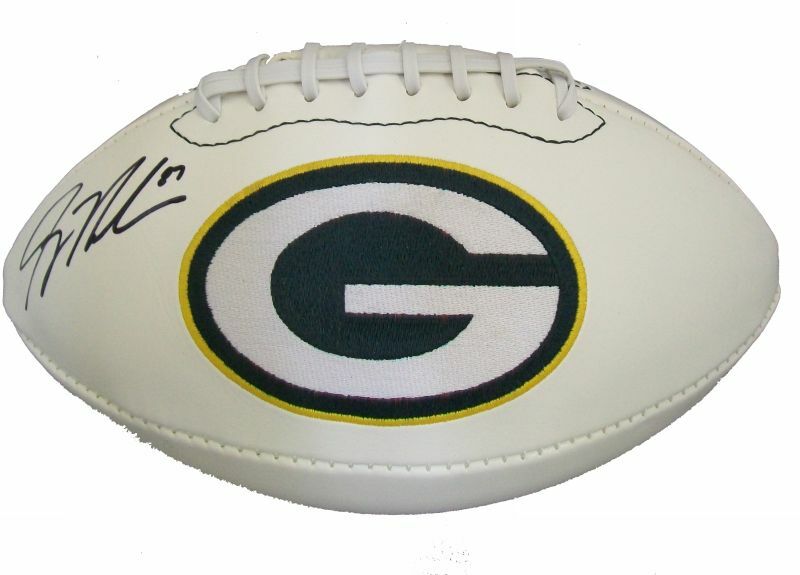 If you’re a huge [American] football fanatic, and the country you’re traveling to is not familiar with the sport at all (which will likely be the case), bring a ball with the emblem of your favorite team adorned on it to not only share your enthusiasm with them, but to teach them how to play the game! Maybe before you leave, they’ll do the same and teach you a new sport that isn’t played back in the US for you to share with your friends and family when you get home! Meaningful trinkets. Can I emphasize MEANINGFUL anymore?? 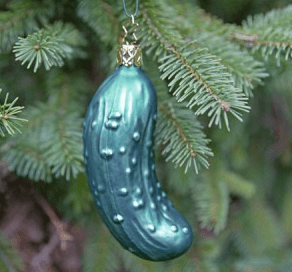 Something that comes to mind for me would be a pickle ornament because my family celebrates German traditions, which includes the annual hiding of the pickle ornament in the Christmas tree. Whoever finds it first gets a special gift! As a Korean-American, I would hope my host family would recognize the meaning behind this gift and be able to better understand how multicultural families work in the U.S.
A USA (or state specific) guidebook. 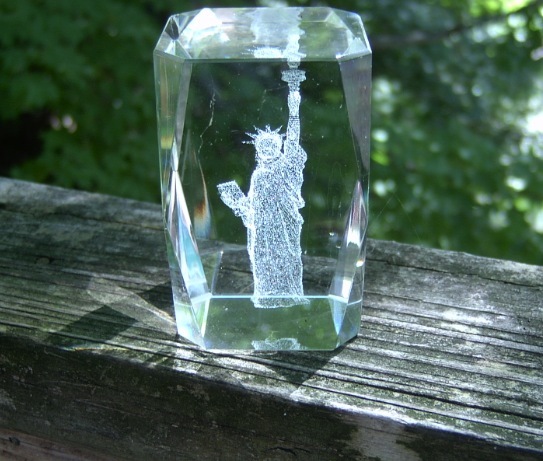 If you’re an avid traveler, this could be something that represents your own interests, as well as encourage your family to come visit you back in the States! Mark places in the book that you have traveled to already; as your relationship grows with the family, you can even bookmark places that you would want to see together someday! 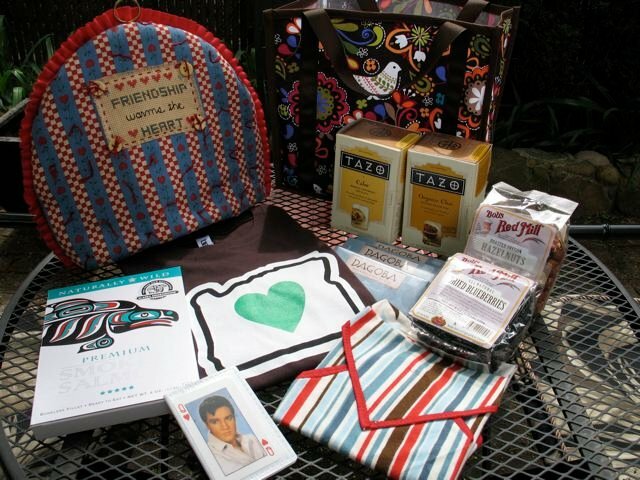 I hope this got your wheels turning for ideas of gifts to bring your host families, internship supervisors, or anyone else that you think deserves a special gift that represents who you are and where you’re from. If you have other ideas, please feel free to share them in the comments section below!